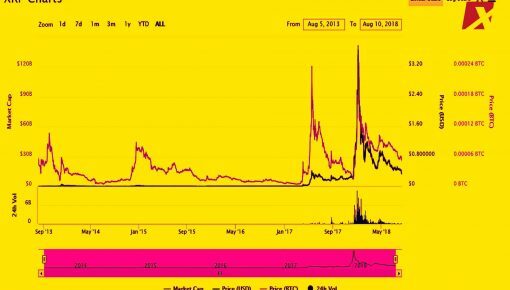 Redemption comes for crypto enthusiasts as the markets gained a staggering $25 bln in a span of seven days. Top crypto Bitcoin is at $7700 at coinmarketcap as of the moment of posting, with a 5% gain since last week. This is little reason for celebration since the crypto has to catch up from a 17% deficit over the past month. 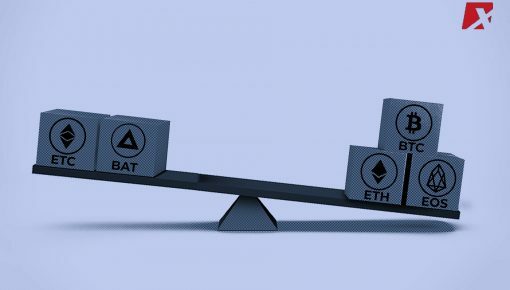 What the community is astonished at, however, is Ethereum (ETH), with its current price at $618, finally reaching the $600 mark, and accumulating a total of 5% increase just within seven days. 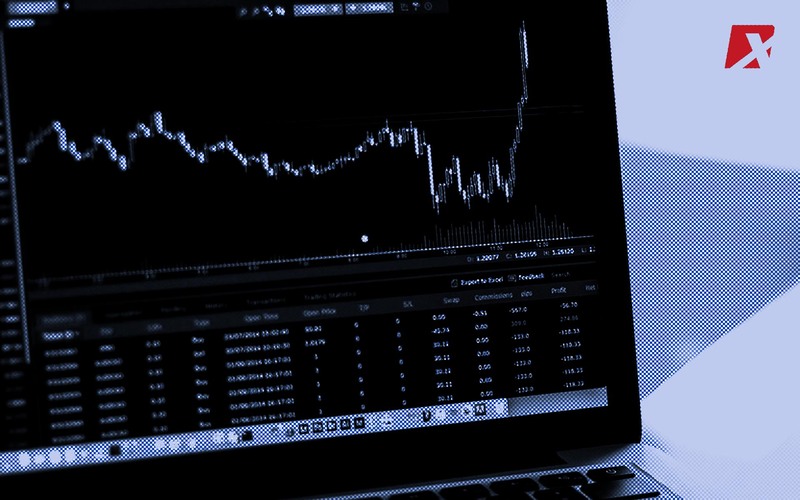 Furthermore, Bitcoin Cash (BCH), Cardano (ADA), and IOTA (MIOTA) each received a 20% bump, currently the highest gains in the top ten cryptocurrencies registered at coinmarketcap over the past week. 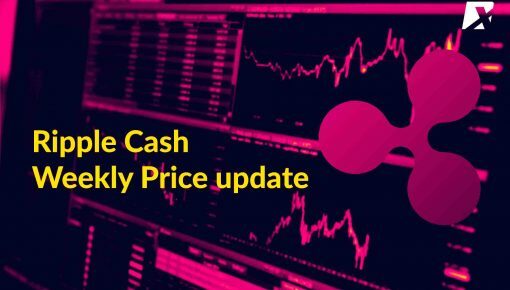 EOS remains consistent in its growth as well, with its coin currently trading at $14. A couple of days ago, EOS gained as much as 27%, proceeding the announced partnership with SVK Crypto, an investment firm, which expressed its support for the development of the EOSIO system by investing $50 mln. The rest of the ten leading cryptocurrencies are currently at green, save for TRON. 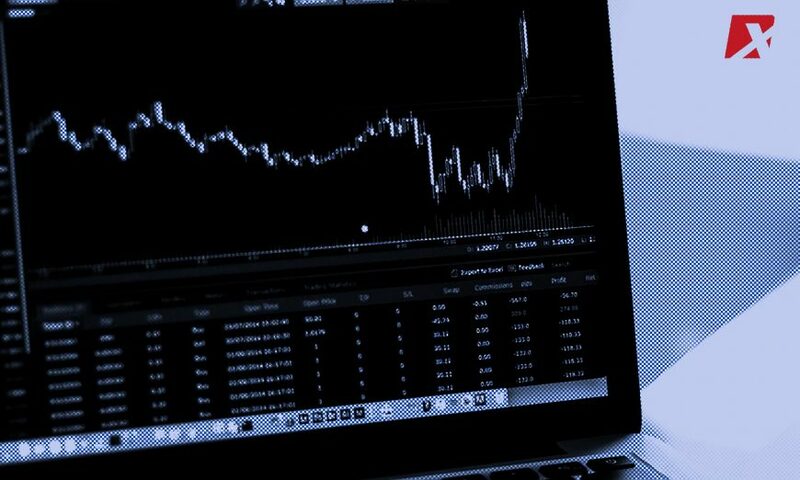 Nevertheless, the crypto community is in high hopes that the cryptocurrencies would keep on having positive developments.